Home » Comments » Countries » History » Popular Articles » Unforgiveable! Britain’s Horrific Treatment of Chinese Labourers During World War 1. How the Chinese helped the British and French to win the War, but were treated like Slaves. A hundred years ago the Great War ended and Memorial ceremonies have been held to mark the occasion. But it might not have been won without the important work that was done by the Chinese, and yet their contribution has been practically ignored. 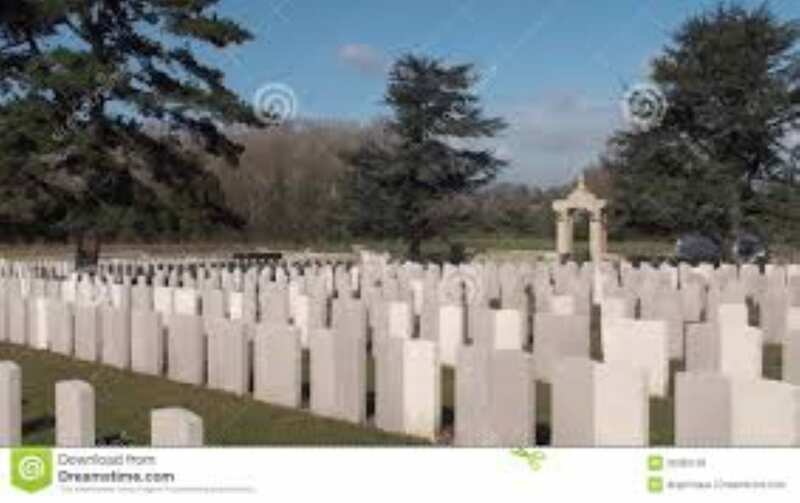 In 1916 Field Marshall Sir Douglas Haig requested 21,000 Chinese labourers be brought to France and Belgium to replace the war casualties, and to free the soldiers from manual labour, so they could concentrate on the fighting. By 1918, around 140,000 farm labourers, mainly from the isolated region of Shandong, had been shipped to Belgium and France. 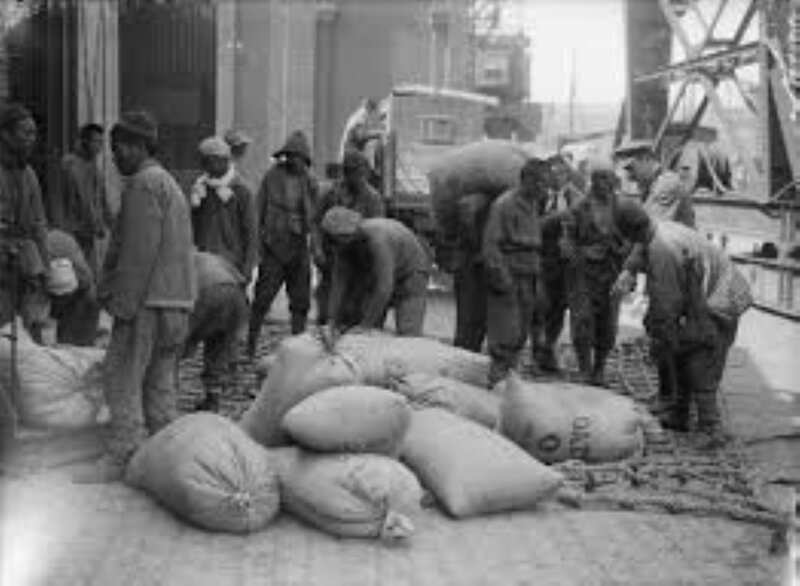 The Coolies, or the Chinese Labour Corps as they were officially known, built bridges, roads and railway lines, unloaded ships, dug trenches, filled sandbags and cleared mines. The journey from China took them three months. They travelled across the Pacific and were secretly landed in Victoria, British Columbia. 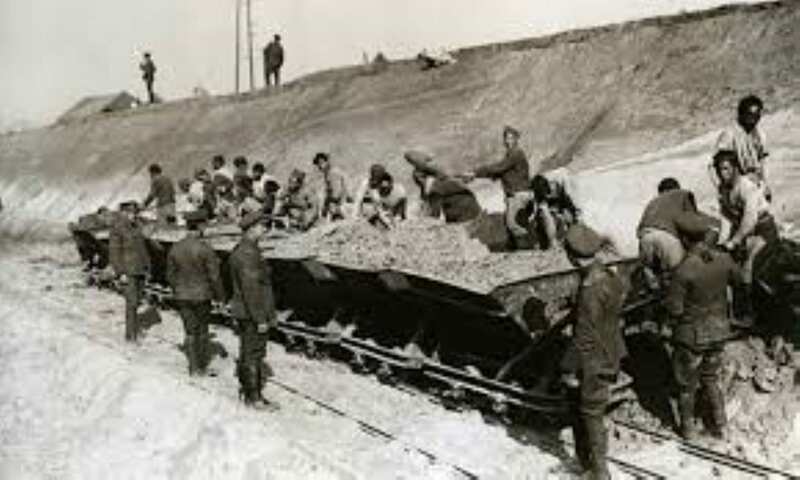 Then they travelled across Canada in sealed cattle trucks for six days, then by ship to Liverpool, by train to Folkestone, and again by ship to France and Belgium. They were locked in holds like slaves, and a lot of them died of malnutrition, cold, damp and disease. When they arrived at their destination, a blacksmith fixed a metal bracelet to their wrists with an ID number on it. Then they were sprayed from head to foot with disinfectant and their traditional pony tails were cut off. They weren’t allowed to leave the camps to mix with the locals or the soldiers. They had to work 10 hours a day, seven days a week, with just three days a year off to celebrate Chinese festivals. If they were ill, their wages were stopped. Often mutinies broke out and the starving men would raid local restaurants for food. In one restaurant where Edward Vll once ate, ‘brave’ British officers cowered behind tables as the Coolies ran amok. At one uprising in December 1917 the British troops were ordered to shoot at them, killing 27 and injuring 39. Gambling was rife, especially on paydays, and fights would break out. 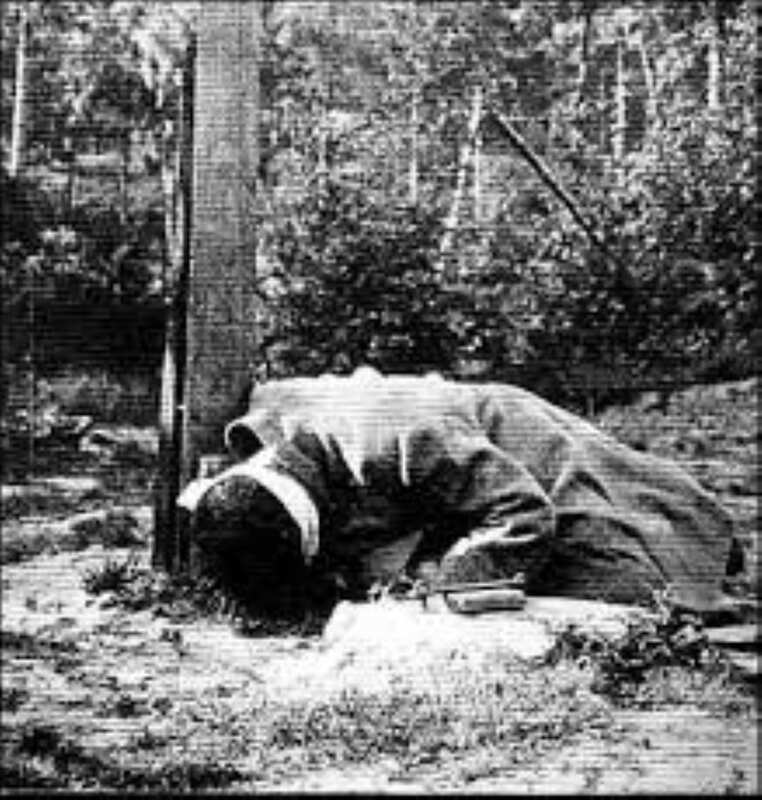 During the War, 15 were tried and shot at Dawn for murder. The men were incapable of handling alcohol as they were too unhealthy. When two of them, who had been drinking, broke into the soldiers’ Talbot House in Poperinge and stole a couple of bottles, they were executed. 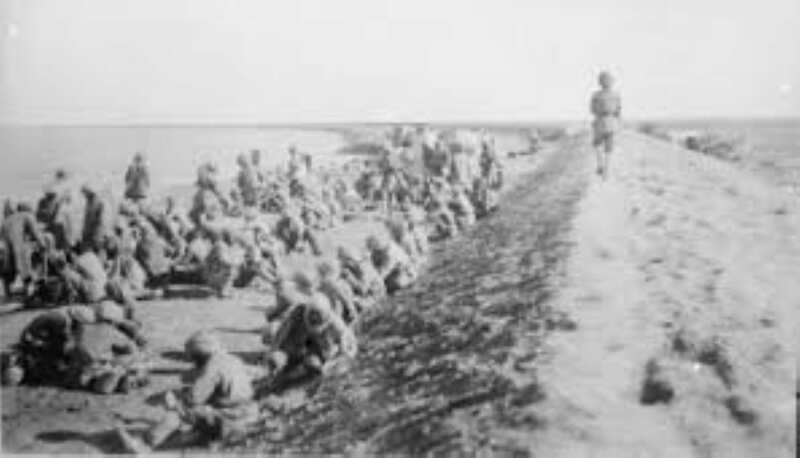 After the War, the Coolies were held behind to carry out clearing up, then they were refused residency in Britain and Europe, and shipped home again, enduring another dreadful three months’ journey. The British Government awarded them all a British War Medal – with their ID numbers on, not their names. Altogether, around 20,000 of them died, a lot of them through the 1918 flu pandemic, and others through their injuries. 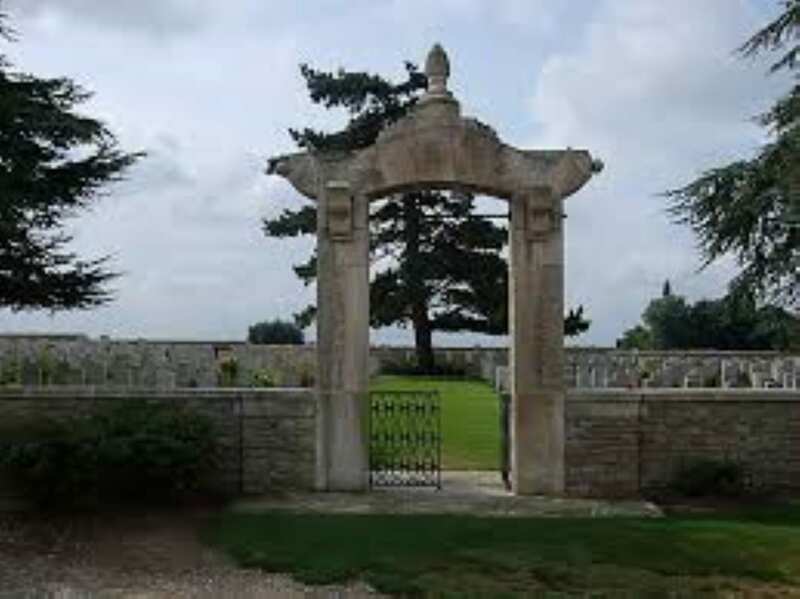 In the village of Nolette in France, is Noyelles-sur-Mer Chinese Cemetery, with over 800 graves of Chinese labourers. But a lot of the workers’ relatives couldn’t find their graves because they were just referred to by a number. 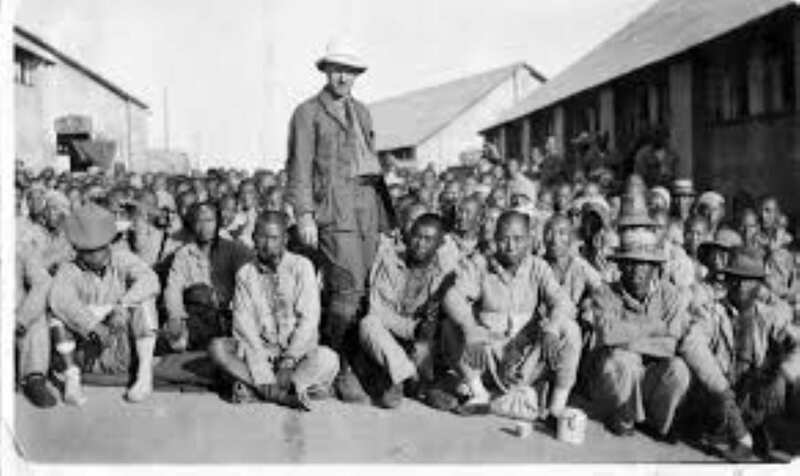 The German prisoners were treated much better than the poor, hardworking members of the Chinese Labour Corps. Yet, at the 100th Anniversary Commemoration ceremonies, no-one laid a wreath for them. And would the War have ended when it did without their help? I wonder! The last surviving member of the Chinese Labour Corps, Zhu Guisheng, died in La Rochelle on the 5th March 2002, aged 106.